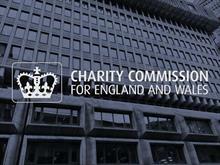 Charity governance news, in-depth reporting, best practice, expert advice and discussion, including regulation, the Charity Commission, charity law, charity independence and the role of chairs and trustees. Search thirdsectorjobs.co.uk for charity governance roles. Sector veteran Peter Cardy offers answers to your workplace dilemmas.